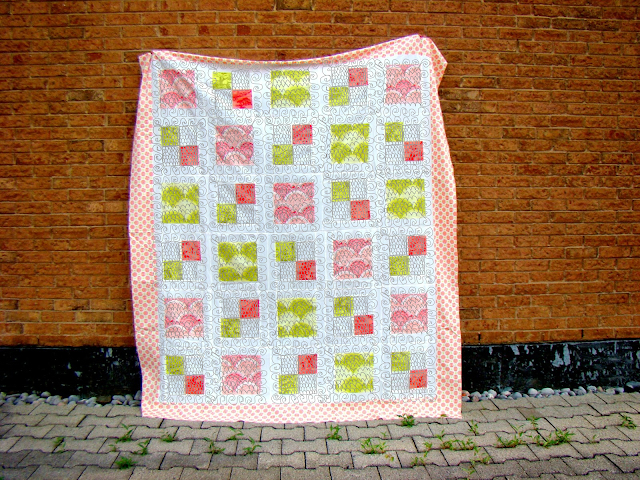 I need to get quilting! Right now this is how I'm planning to quilt Prince Charming. Will use white for the negative spaces and I might match the colors for the coral and lime. I did the sketch in Inkscape with my Wacom Intuos. It's a great way to figure the quilting out! Of course you won't get the actual scale but the design can be easily worked out.